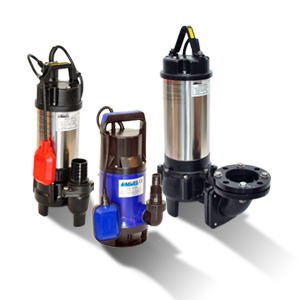 The DAYLIFF DWW range of open impeller portable submersible pumps are designed for pumping waste water containing particles and impurities in industrial and domestic applications. 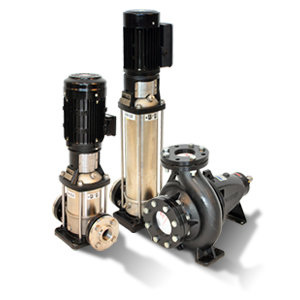 Specification includes double mechanical seals, NBR oil seals and stainless steel strainer. 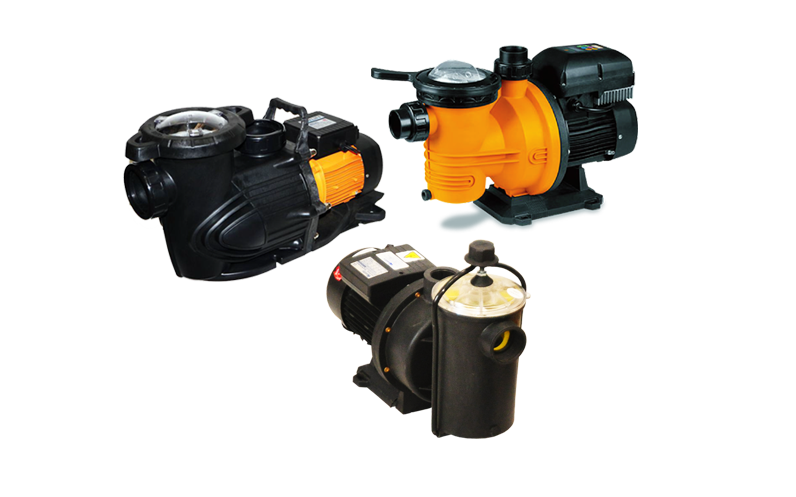 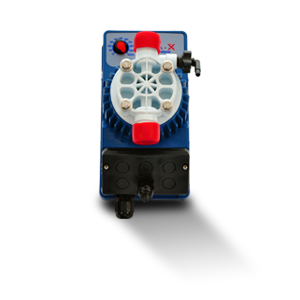 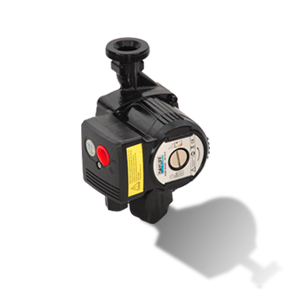 All pumps provided with 10m cable and single phase models with float switch for automatic level control. 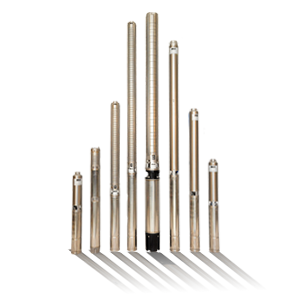 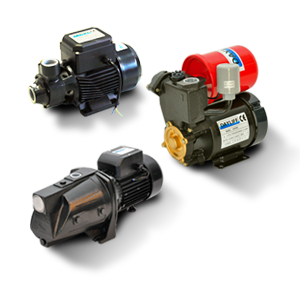 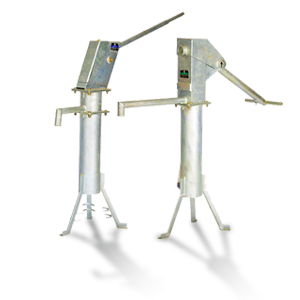 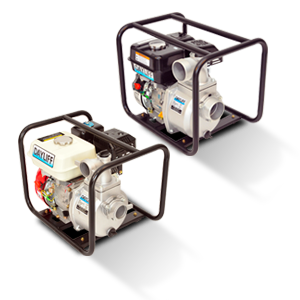 Fitted with integral dry type two-pole motors designed for continuous duty. 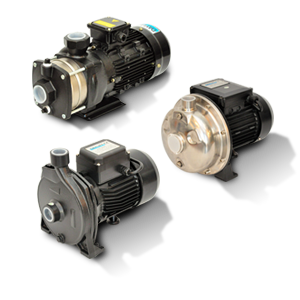 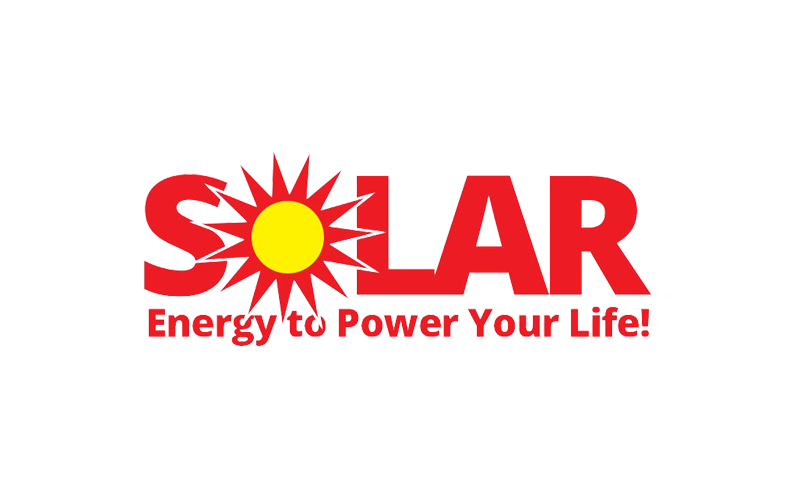 Single phase motors are provided with thermal control to protect against motor overload and can be connected direct to the power supply through a suitably rated fuse or MCB. 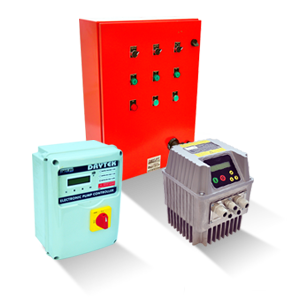 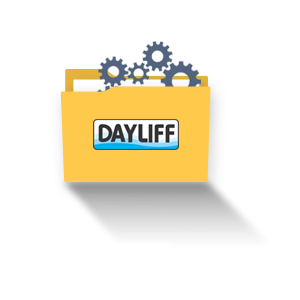 Three phase require remote DOL starter.